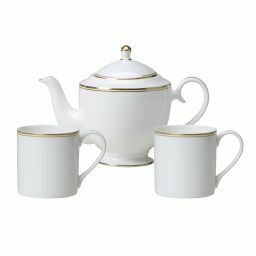 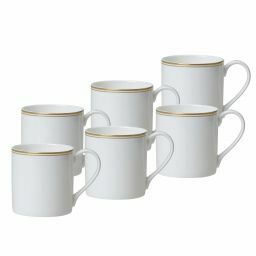 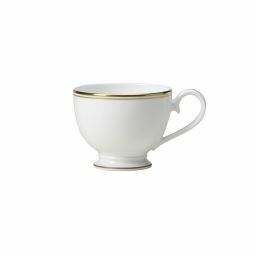 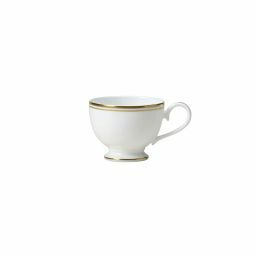 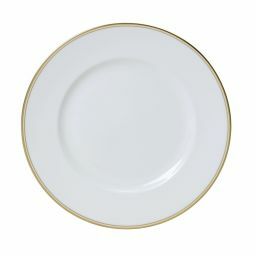 William Edwards Home has created the Burnished Gold range of fine bone china tableware to bring a new level of luxurious finish to a beautifully sophisticated and contemporary design. 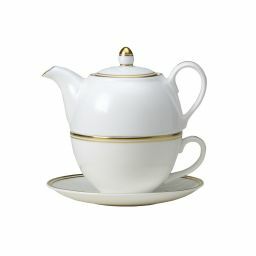 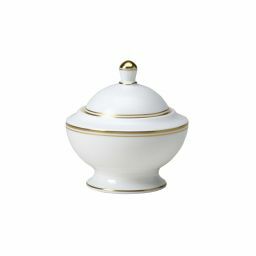 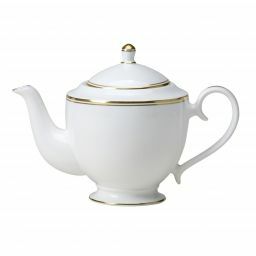 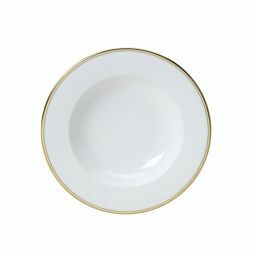 The William Edwards range of bone china plates, bowls and tea sets are designed and hand finished in England and can be found in top hotels and restaurants across the world. 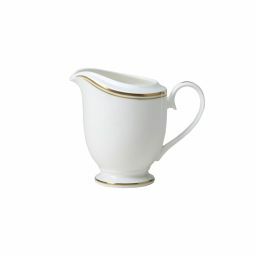 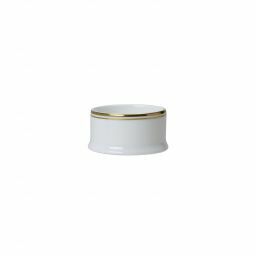 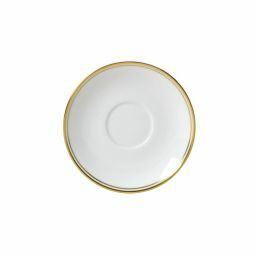 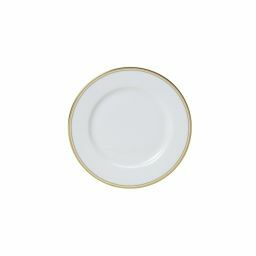 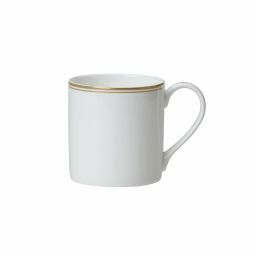 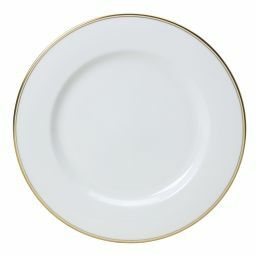 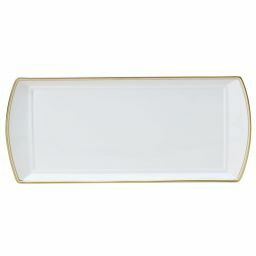 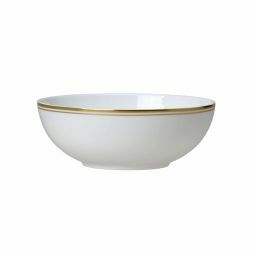 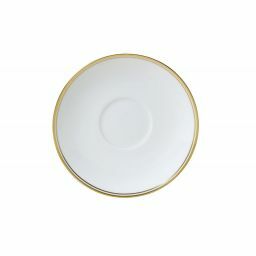 Our Burnished Gold bone china dinnerware is hand polished and the gorgeous gold edging is carefully positioned to ensure it's protected from everyday wear. 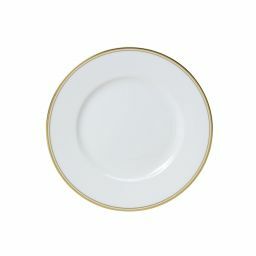 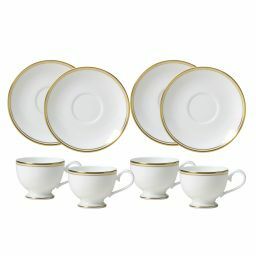 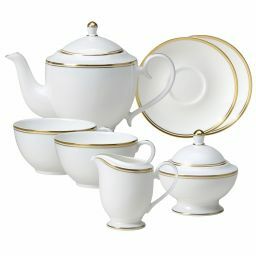 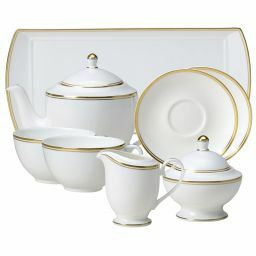 If understated elegance is your style, our Burnished Gold collection of bone china dinner sets will be perfect in your home.